These are the practice test questions for Ontario's G1 Learner's licence. You can operate a car, truck or van that weighs ≤11,000kg. You can pull a trailer weighing ≤4,600kg. As well, the combined weight of the towing unit and trailer cannot exceed 11,000kg. Smart Drive Test offers 25 free practice test questions for Ontario's G1 learner's licence. These test questions are for new drivers. Congratulations you have passed the test. 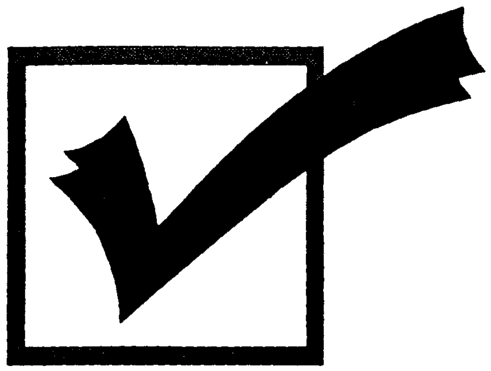 Continue to do the tests on the website and when you are getting 80% consistently, you should be prepared to write the official G1 Learner's Test at the MTO. Use this practice test to access your readiness! Smart Drive Test offers 40 free practice test questions that simulate the Ontario's G1 learner's licence exam. These test questions are for new drivers preparing for the MTO learner's exam.